Target English Center News | Here's a great place to come and share your English experiences with others! 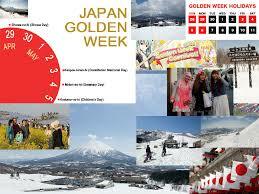 Golden Week (ゴールデンウィーク Gōruden Wīku), often abbreviated to simply GW and also known as Ōgon shūkan (黄金週間, “Golden Week”) or Ōgata renkyū (大型連休, “Large consecutive holiday”). Vernal Equinox Day (春分の日 Shunbun no hi) is a public holiday in Japan that occurs on the date of the vernal equinox in Japan Standard Time (the vernal equinox can occur on different dates in different timezones), usually March 20 or 21. The date of the holiday is not declared official until February of the previous year, due to the need for recent astronomical measurements. Vernal Equinox Day became a public holiday in 1948. 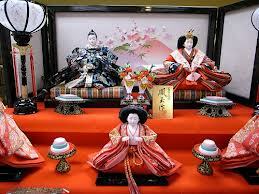 Prior to that it was the date of Shunki kōreisai ( 春季皇霊祭), an event relating to Shintoism. Like other Japanese holidays, this holiday was repackaged as a non-religious holiday for the sake of separation of religion and state in Japan’s postwar constitution. 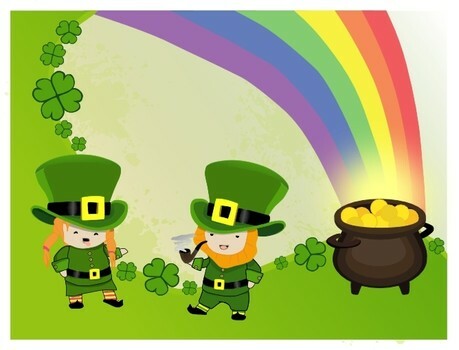 Saint Patrick’s Day (Irish: Lá Fhéile Pádraig; Ulster-Scots: Saunt Petherick’s Day) is a cultural and religious holiday celebrated internationally on 17 March. It commemorates Saint Patrick (c. AD 387–461), the most commonly recognised of the patron saints of Ireland, and the arrival of Christianity in Ireland. It is observed by the Catholic Church, the Anglican Communion (especially the Church of Ireland), the Eastern Orthodox Church and Lutheran Church. Saint Patrick’s Day was made an official feast day in the early 17th century, and has gradually become a secular celebration of Irish culture in general. The day is generally characterized by the attendance of church services, wearing of green attire (especially shamrocks), and the lifting of Lenten restrictions on eating and drinking alcohol, which is often proscribed during the rest of the season. Saint Patrick’s Day is a public holiday in the Republic of Ireland, Northern Ireland, Newfoundland and Labrador and in Montserrat. It is also widely celebrated by the Irish diaspora, especially in places such as Great Britain, Canada, the United States, Argentina, Australia, and New Zealand, among others. 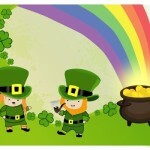 Today, St. Patrick’s Day is probably the most widely celebrated saints day in the world. 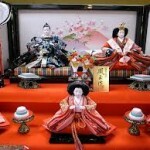 The Japanese Doll Festival (雛祭り Hina-matsuri), or Girls’ Day, is held on March 3. Platforms covered with a red carpet are used to display a set of ornamental dolls (雛人形hina-ningyō) representing the Emperor, Empress, attendants, and musicians in traditional court dress of the Heian period. Presidents’ Day is a United States federal holiday celebrated on the third Monday of February in honor of George Washington, the first President of the United States. It is intended (for some) to honor all the American presidents, but most significantly George Washington and Abraham Lincoln. According to the Gregorian or “New Style” calendar that is most commonly used today, George Washington was born on February 22, 1732. Saint Valentine’s Day, commonly shortened to Valentine’s Day, is a holiday observed on February 14 honoring one or more early Christian martyrs named Saint Valentine. It is traditionally a day on which lovers express their love for each other by presenting flowers, offering confectionery, and sending greeting cards (known as “valentines“). The day first became associated with romantic love in the circle of Geoffrey Chaucer in the High Middle Ages, when the tradition of courtly love flourished. It was first established by Pope Gelasius I in 496 AD, and was later deleted from the General Roman Calendar of saints in 1969 by Pope Paul VI. 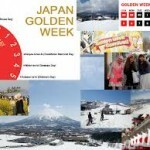 (建国記念の日 kenkoku kinen-no-hi) is a national holiday in Japan celebrated annually on February 11. On this day, Japanese celebrate the founding of the nation and the imperial line by its legendary first emperor, Jimmu, who according to legend established his capital in Yamato in 660 BC. 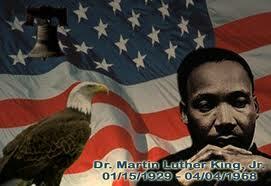 Martin Luther King, Jr. Day is a United States federal holiday marking the birthday of Rev. Dr. Martin Luther King, Jr. 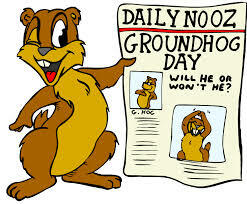 It is observed on the third Monday of January each year, which is around the time of King’s birthday, January 15. The floating holiday is similar to holidays set under the Uniform Monday Holiday Act, though the act predated the establishment of Martin Luther King, Jr. Day by 15 years. Coming of Age Day (成人の日 Seijin no Hi) is a Japanese holiday held annually on the second Monday of January. 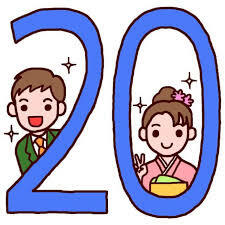 It is held in order to congratulate and encourage all those who have reached the age of majority (20 years old (二十歳 hatachi)) over the past year, and to help them realize that they have become adults. Festivities include coming of age ceremonies (成人式 seijin-shiki) held at local and prefectural offices, as well as after-parties among family and friends.